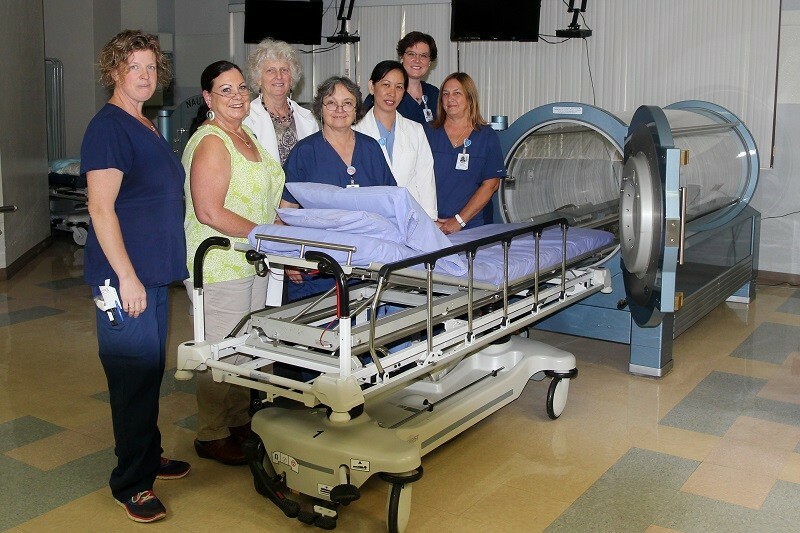 Casa Grande Regional Medical Center (CGRMC) is a full-service, non-profit, community-owned hospital committed to providing quality health care to the Casa Grande Valley as well as the surrounding areas in a caring and compassionate environment. We exist to make a positive difference in the lives of those we serve through compassion and excellence in patient care. 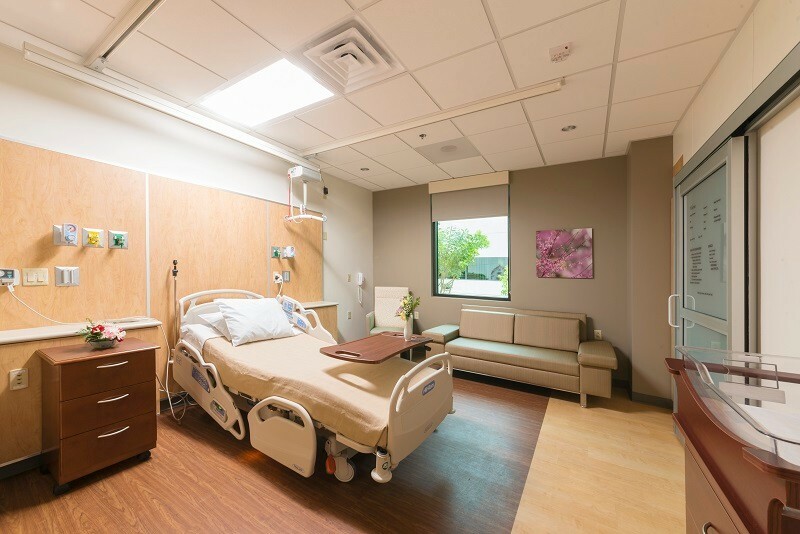 In addition to providing patient care within its 177 private rooms, there is an impressive lineup of services available at Banner Casa Grande. These services provide the community with more convenient access to the latest procedures and state of the art equipment. 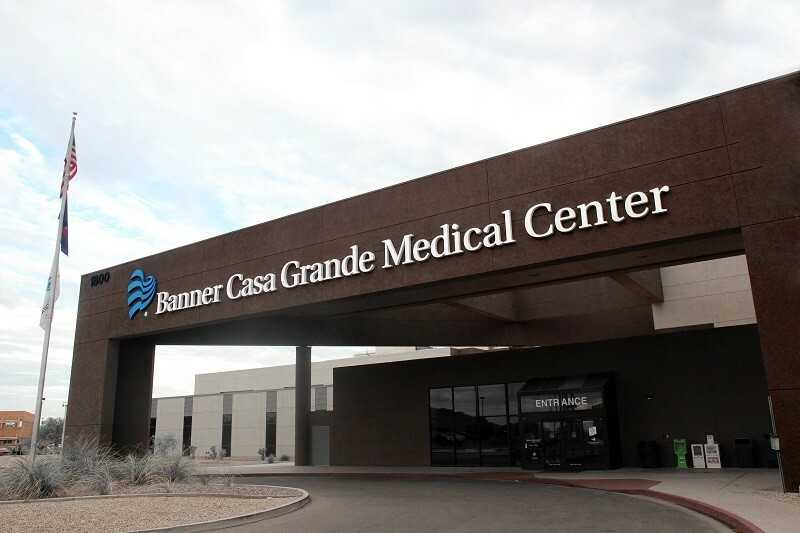 Banner Casa Grande operates an urgent care in an effort to better meet the demands of the community for after-hours, non-emergent medical care. It is located at 1676 W. McMurray Blvd., just northwest of our main campus. Welcome to Banner Casa Grande Medical Center. 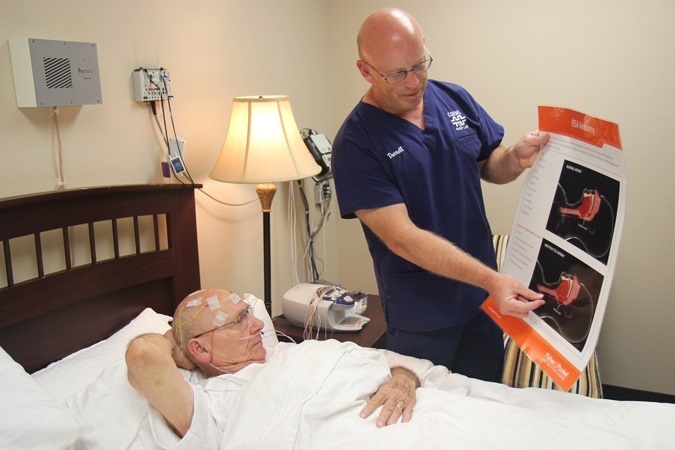 We are deeply committed to providing the highest quality of clinical care along with an excellent patient care experience. 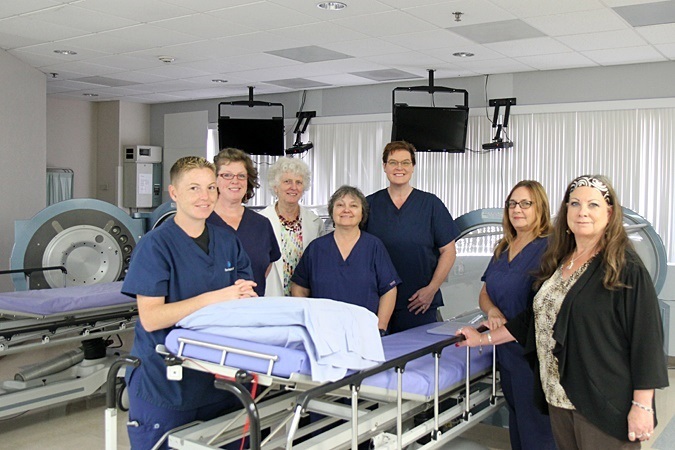 Our team will work closely with you and with one another to ensure that your comfort, safety and medical care exceed your expectations in every single way. 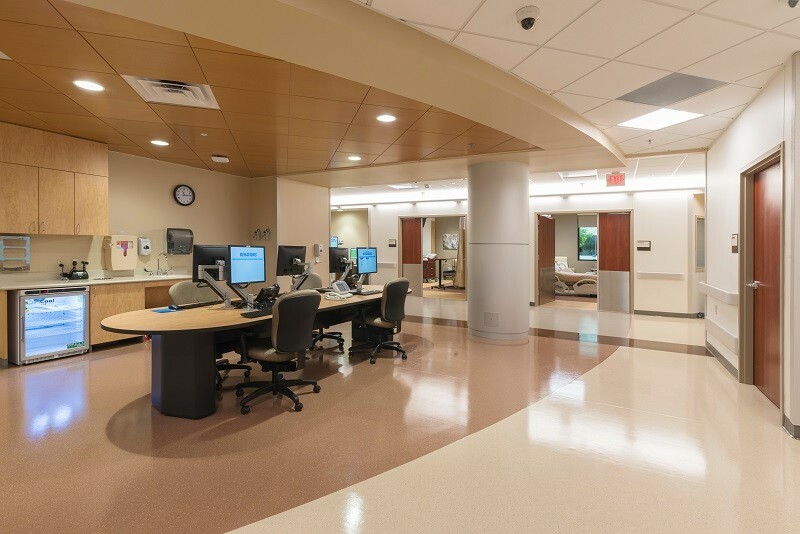 Visiting privileges are flexible to meet patient needs. We recognize the importance of having visitors as a part of your emotional well-being. Please understand that rest is an important part of your treatment and that sometimes visitors must be restricted. Patients, guests and their families can get a meal daily in the cafeteria. A coffee bar is also located inside the main entrance as well as vending machines located throughout the hospital. An ATM machine is located in the cafeteria vending area.